Bloggers can make a great impact on how WordPress and businesses are built. 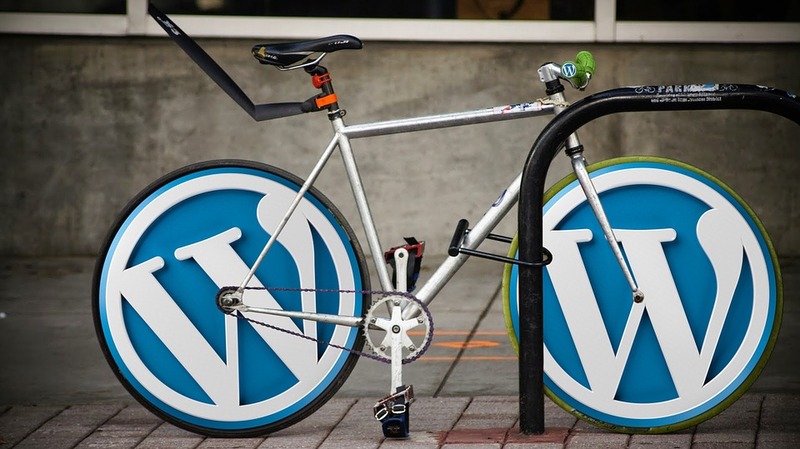 This list shows the top 16 WordPress influencers to follow for 2016. Although I don’t know any of them personally, I follow all of them on Twitter and read their articles. They’ve made an impact on my own web-development. They’re in no particular order. 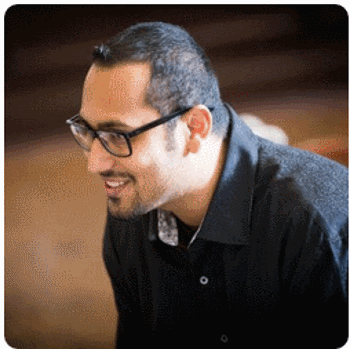 Syed Balkhi is the creator of WPbeginner.com where he provides tips, tricks, and resources aimed toward the beginning WordPress user. The primary focus is on how to use WordPress, plugins, themes, events, marketing, eCommerce, and more. His tweets include lots of quotes about business and links to various WordPress articles. 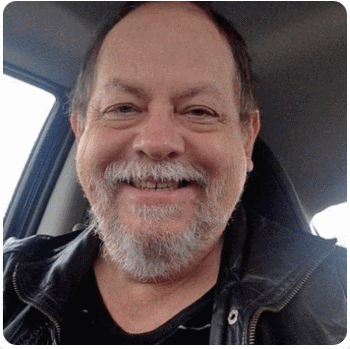 Bob Dunn is a WordPress trainer who writes tutorials about WordPress. He also organizes WordCamp Seattle and runs his own onsite and online courses. His articles include lots of tutorials on topics such as themes, plugins, SEO, using photos in blog posts, about WordPress events, and more. He offers free workshops that are sponsored. He also retweets articles about WordPress from many of the major sites and WordPress bloggers. 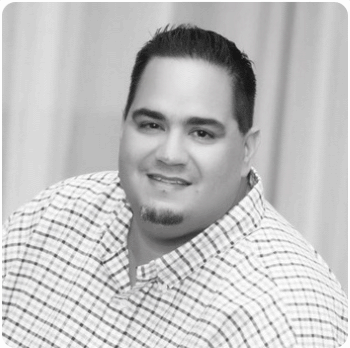 Chris Lema is a blogger that posts daily content about WordPress. 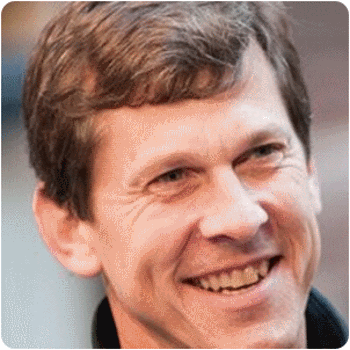 He is also a conference speaker and the CTO and Chief Strategist at Crowd Favorite. Blog articles include WordPress best practices, marketing, product development, business, and more. 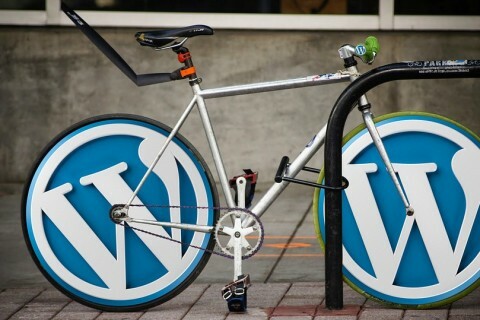 He retweets lots of articles from websites and bloggers about WordPress. 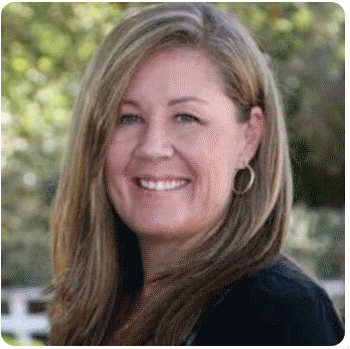 Kim Doyal is a blogger and podcaster that covers every aspect of using WordPress for business. She also creates StudioPress Genesis tutorials. She covers plugins, apps, themes, graphics, design, strategy, and lots more. She tweets lots of links to articles and podcasts as well as quotes and links of others in the industry. 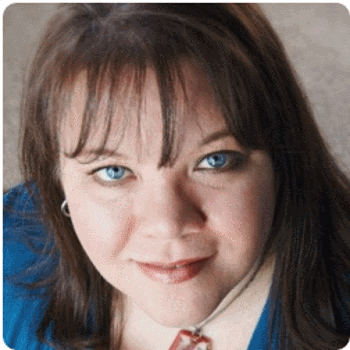 Courtney Engle Robertson is a WordPress trainer, tech tutor, and website developer. She also works with social media, personal and corporate branding, mobile marketing, and more. She often attends 3-4 WordCamps per year. Her blog includes overviews of WordPress features and comparisons with other platforms. Vitaly Friedman is the editor-in-chief of Smashing Magazine. Although Smashing Magazine itself is one to follow, Mr. Friedman curates the Twitter account and provides lots of thoughts and links on web design and the WordPress core. He also retweets lots of tips from leaders in the industry. 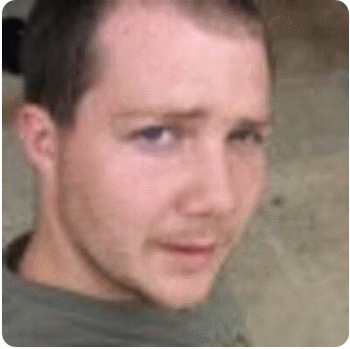 Tom McFarlin runs Pressware and is a WordPress core contributor. 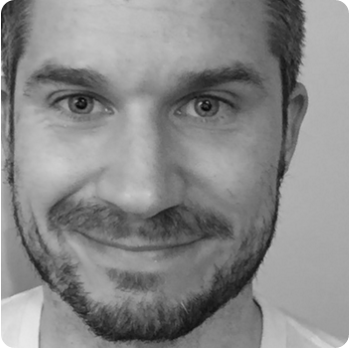 He blogs lots of tips that include best practices for WordPress development. He also talks about setting professional goals, how to get the most out of plugins, etc. Most of his work is done through Twitter where he posts lots of tips and retweets interesting articles about WordPress and business. Justin Tadlock is the owner of ThemeHybrid.com and a reviewer at ThemeReview.co. 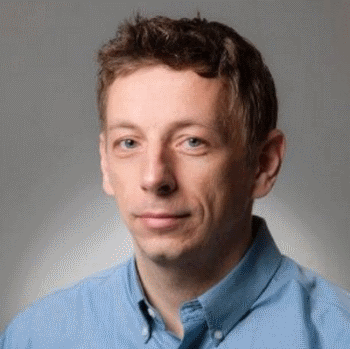 He tweets lots of tips for WordPress development best practices and retweets interesting articles and links that include some of the big, and not so big, names in the industry. 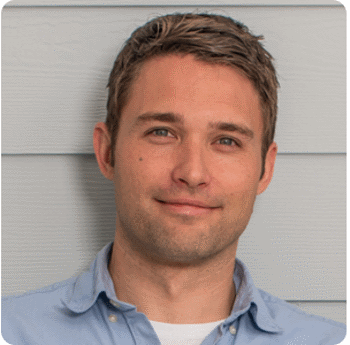 Scott Jehl is the author of the book Responsible Responsive Design and he’s a designer and developer at Filament Group. He writes about the best ways to develop a website with the user in mind. He discusses topics such as UI, UX, page loading, and more. He tweets lots of tips and links. His tips apply to any type of website including WordPress. Steve Souders works at SpeedCurve. He created lots of performance tools and services such as YSlow. 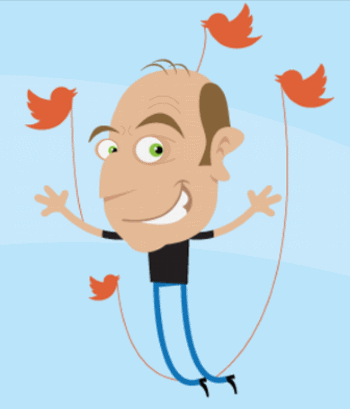 He provides lots of tweets of links and retweets about improving performance of websites. Tips include information about images, UI, UX, events, and more. 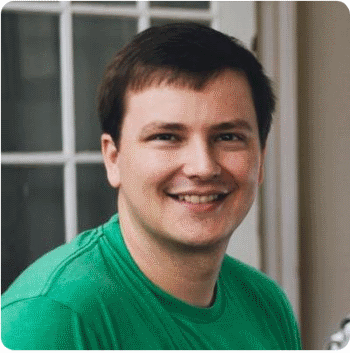 He talks about metrics to test sites, WordPress design improvements, and more. 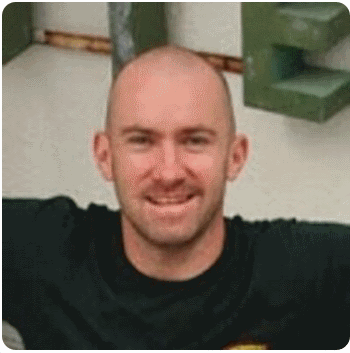 Kevin Muldoon is a WordPress blogger, YouTuber, author, and website developer. He writes lots of product reviews that include themes, plugins, and services. He also writes about Internet marketing, affiliate marketing, social media, and more. His tutorials cover how to do various things in WordPress and how to make your WordPress better. 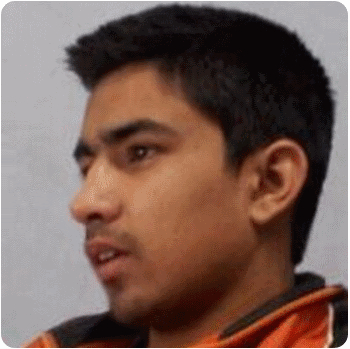 Devesh Sharma is the founder of WPKube.com where he writes about WordPress news, themes, plugins, reviews, beginner’s guides, tutorials, etc. He tweets links to interesting articles, tips for marketing, blogging, and business, SEO, courses, and more. He has a heavy focus on business and WordPress. Jean Gelea created the WordPress site WPMayor.com and the plugin WP RSS Aggregator. He tweets lots of links and tips about WordPress. He retweets lots of articles, courses, tips, and links from big names in the industry including bloggers, authors, and other websites. On his personal blog he writes about online business, web development, and WordPress and blogging events. 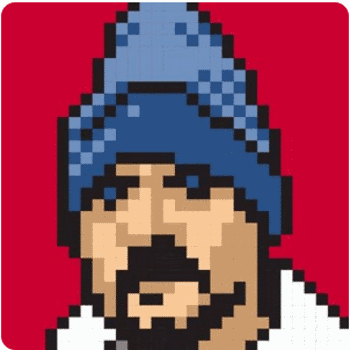 Jeffery Zeldman is the author of the book Designing With Web Standards. He tweets lots of thoughts on web design, links to online tutorials and articles, and retweets others about web design standards. He writes about web design on his website AListApart.com. His primary focus is web standards, best practices, and design and includes UX, CSS, HTML, and more. Although his focus is the web in general, his concepts apply perfectly to WordPress development and design. Vladimir Prelovac is a developer, entrepreneur, and product architect that created and runs several websites including ManageWP.com (a SaaS to manage WordPress), Devana.rs (a technology company in Belgrade), and Zivojin Misic Foundation (a foundation that works to build entrepreneurship in Serbia). 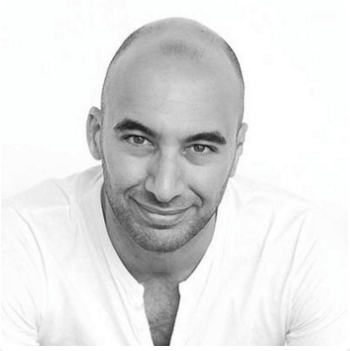 He blogs about entrepreneurship, business growth, technology, apps, and more. Brian Krogsgard is the creator of PostStatus.com, a site that covers news and information for WordPress professionals. Brian covers news, themes, plugins, the WordPress core, business, tips, resources, events, and more. He also runs a podcast where he interviews key people in the industry and talks about WordPress development. He tweets lots of links and tips and retweets articles of interest to WordPress. That’s my list of the top 16 WordPress bloggers to follow for 2016. Did I leave out your favorite? Do you have someone to add? Let us know in the comments below. Thank you for this article, I like the way you have summarized the profile of the influencers.